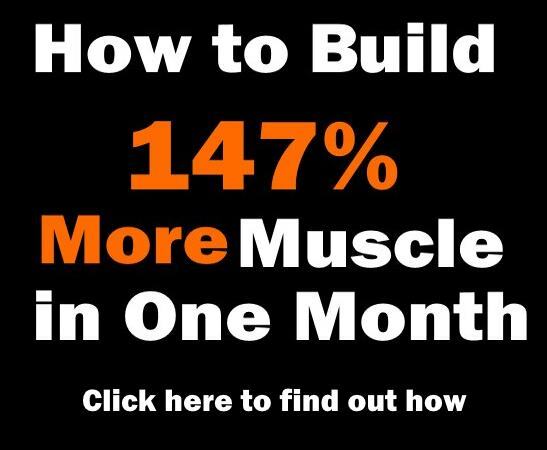 Home > Build Muscle > Chest Exercises > Have You Tried One of The Best Chest Building Exercises ? 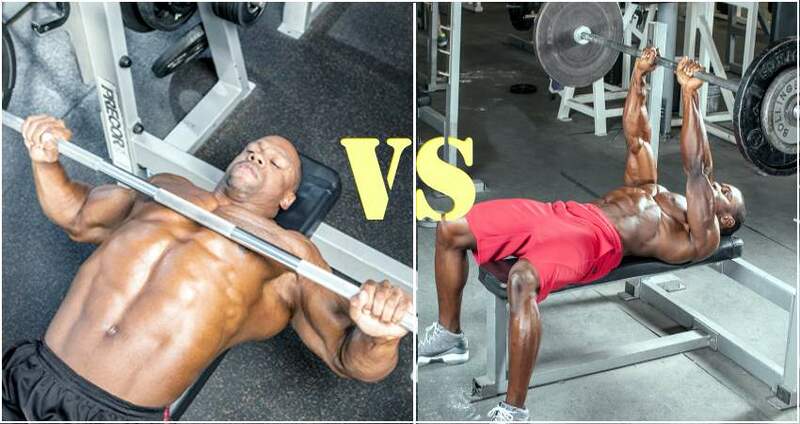 Although probably being the most dangerous lift in the gym, the bench press is by far the most popular, if not overused, part of the bodybuilding routine due to the simple fact that it’s an awesome chest (and ego!) builder. In fact, bodybuilders enjoy it so much that at times they have to take a break from it in order to achieve further progress in their training. It’s the ultimate irony when somebody is considered stronger because he can bench press more than others, even though his back and legs are weak and underdeveloped. 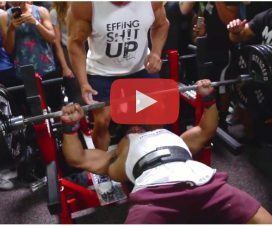 Still, no matter how cool bench pressing is, it’s definitely not the only potent chest exercise there is, and if you feel like it’s time to move on, you should give the one-arm dumbbell bench press a try. 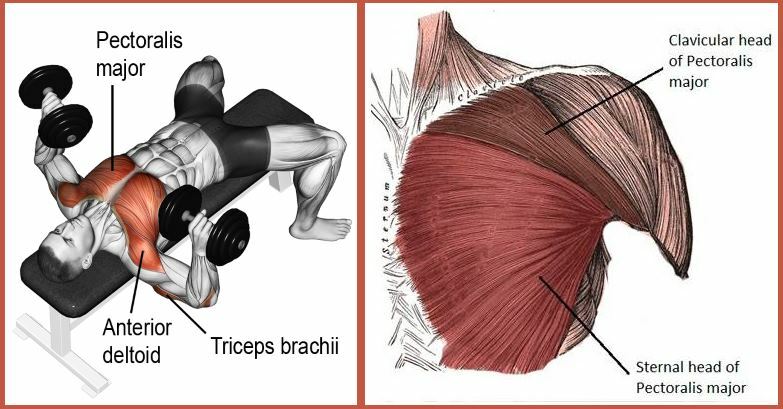 Even though this exercise is one of the most under-appreciated ones around the gym, it’s actually quite powerful for building the chest, shoulders and triceps – and much more! 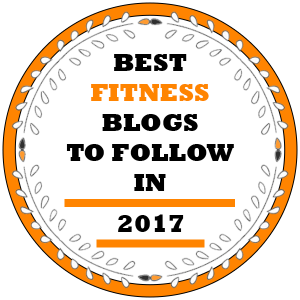 The one-arm dumbbell bench press is really a full body exercise, an excellent core workout and ideal for overall upper-body strength training. 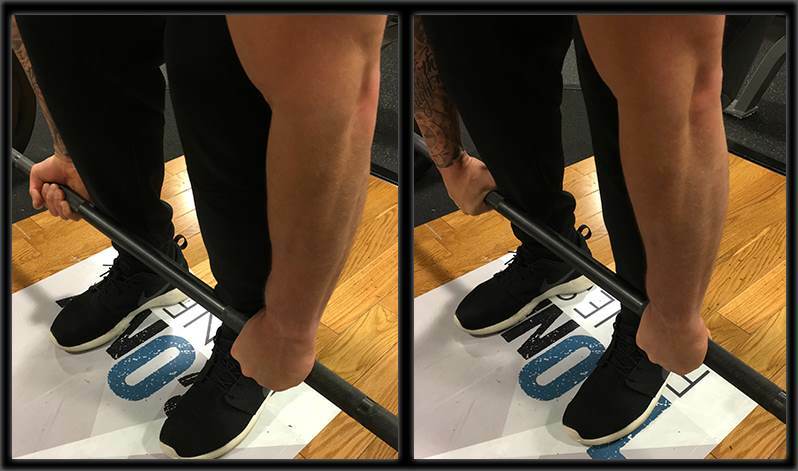 But most importantly, it’s the perfect tool for correcting any muscle imbalances you may have in the distribution of size and strength in the upper body. All unilateral workouts are great for waking up some important muscles which don’t get enough attention by doing your regular routine. 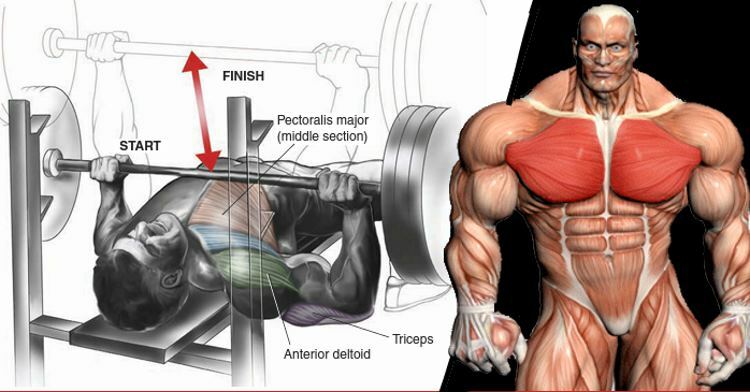 Here, your chest will be doing most of the work, especially the pectoralis major, while the abdominal muscles help in keeping the body steady during the movements. To do it successfully means you’ll have to create massive tension throughout your legs, core and opposite arm as well. 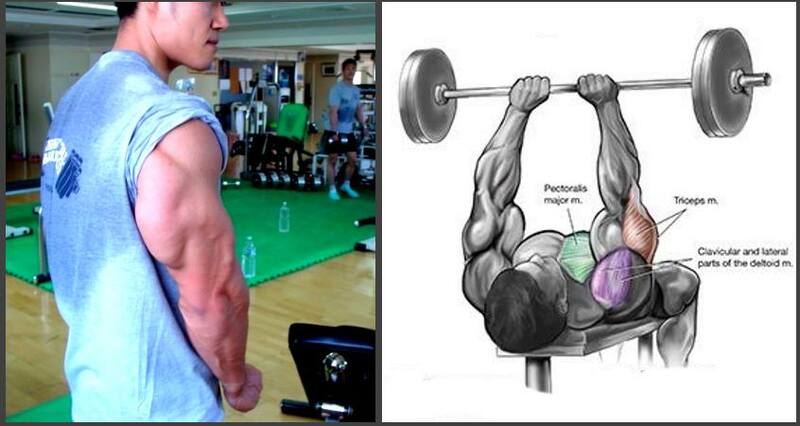 Since you won’t be distributing the weight across a barbell, each side of your body does the exact same amount of work. The right positioning of the body is everything if you want to do the routine correctly and avoid falling off the bench at the same. 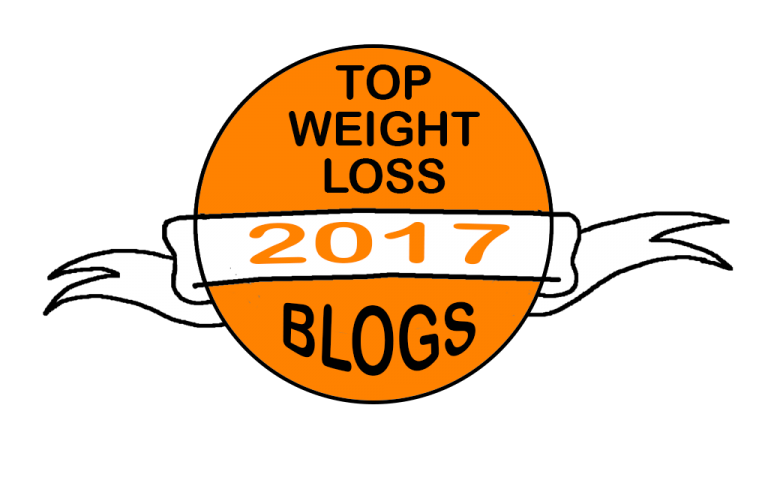 Take a dumbbell (or kettlebell, if you want to) and paste your head and upper-back to the bench, slightly arching the lower back. To make the exercise more shoulder-friendly, try using a semi-pronated or neutral grip. Keep your pelvis and buttocks flat on the bench to ensure stability in the core, and push your feet well into the ground to ensure overall stability. You can still chose the specific positioning of the feet – you could keep them flat with knees at 90 degrees or have them completely bent, digging your toes into the ground. It’s crucial to avoid hanging onto the bench for help since you want the opposite, unloaded side of the body to participate in the effort as well. 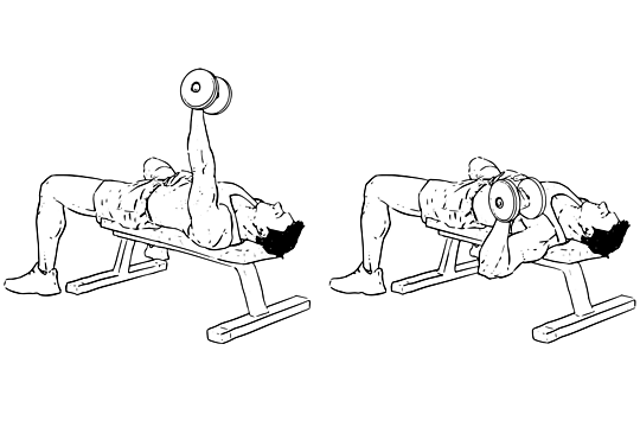 Finally, start by doing 2-4 sets of 6-10 reps on each side and see how it goes!